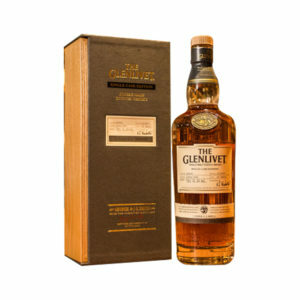 The Glenlivet distillery, based in Speyside, has many claims to fame. It is one of the older distilleries in Scotland, being founded back in 1824. 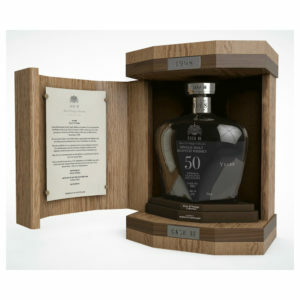 It claims to be the oldest producer of single malts, describing its whisky as "the single malt that started it all".  It is also one of the few distilleries that has been operational ever since it was founded. It even survived the Great Depression and Probation years, a testament to the quality of its whisky and management. 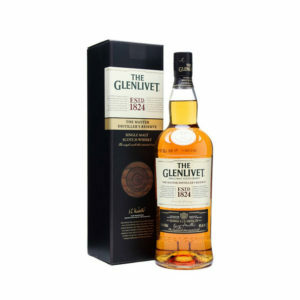 Glenlivet is the most popular whisky in the United States and second most popular single malt in the world, and there is a reason for it! 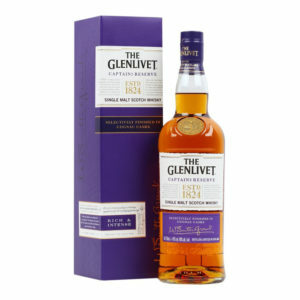 Founded by George Smith, the Glenlivet was the first legal distillery in the Speyside region. The fact that it was legal made Smith unpopular at the time, as illicit distillers feared the competition, legend has it that Smith slept with a revolver for the first few years. 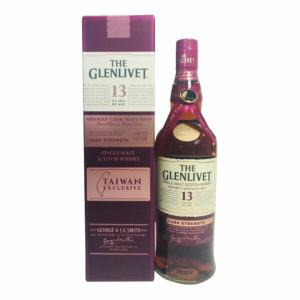 In 1977 it was purchased by Seagram which was then acquired by Pernod Ricard in the year 2000 which is its current owner. Currently, the distillery has four wash stills, each of which can produce around 15,000 litres, as well as four spirit stills each with the capacity to produce 10,000 litres. 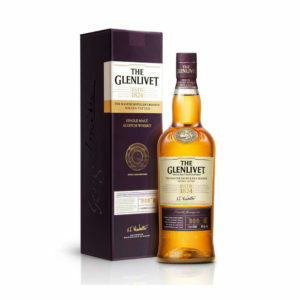 In total around 5,9 million litres are produced every year, most of which is used for the Glenlivet single malt, although some of it is used for products such as Chival Regal.